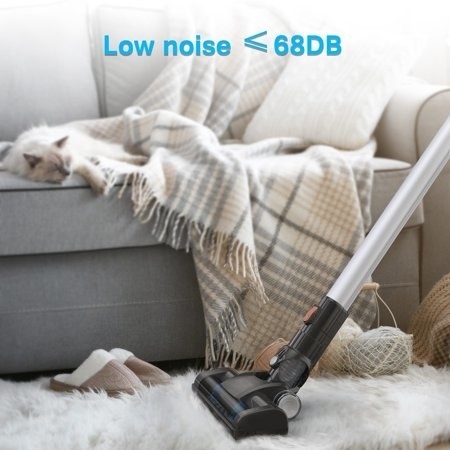 Deals on vacuum cleaners, paper towels, home decor, and more! 1. 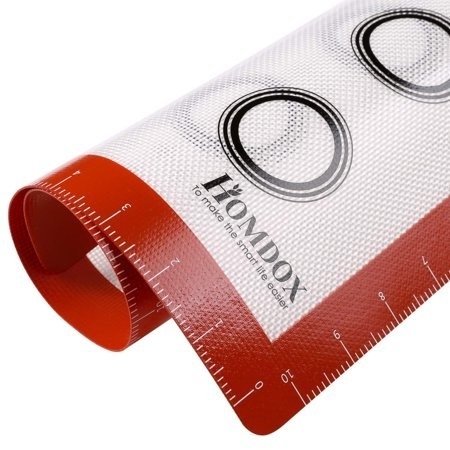 76% off a three-piece silicone baking mat set. 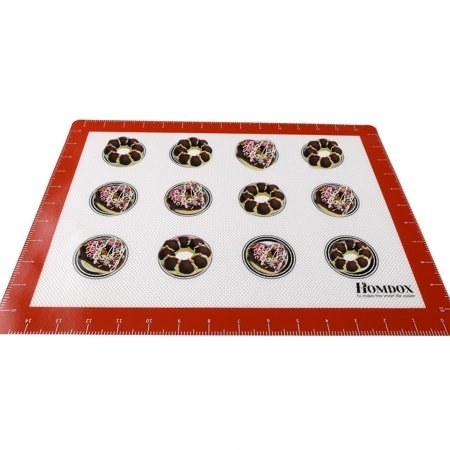 Set includes two 15.6" x 11.7" mats and one 7.8" x 11.7" mat. 2. 69% off a 17-piece Cuisinart cookware set. 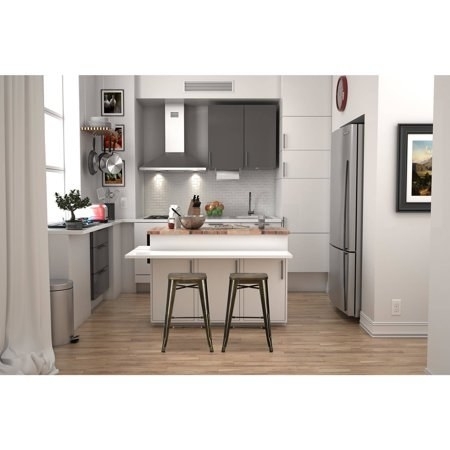 Set includes three sauce pans, three skillets, one sauté pan, one steamer, one pasta insert, one stock pot, and seven lids. 3. 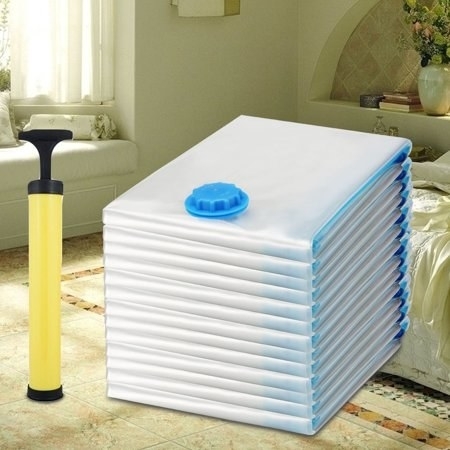 72% off a 13-piece vacuum storage bag and pump set. 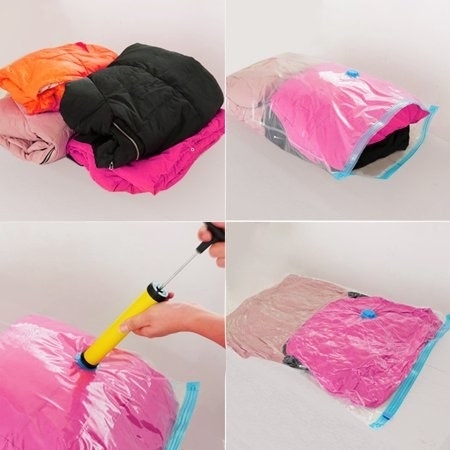 Set includes three XS-sized 15.6" x 19.5" bags, three S-sized 15.6" x 23.4" bags, two M-sized 19.5" x 27.3" bags, two L-sized 27.3" x 35.1" bags, two XL-sized 31.2" x 46.8" bags, one XXL-sized 39" x 50.7" bag, and one manual air pump. 4. 50% off an iPhone 7+ duo headphone and charger adapter. 5. 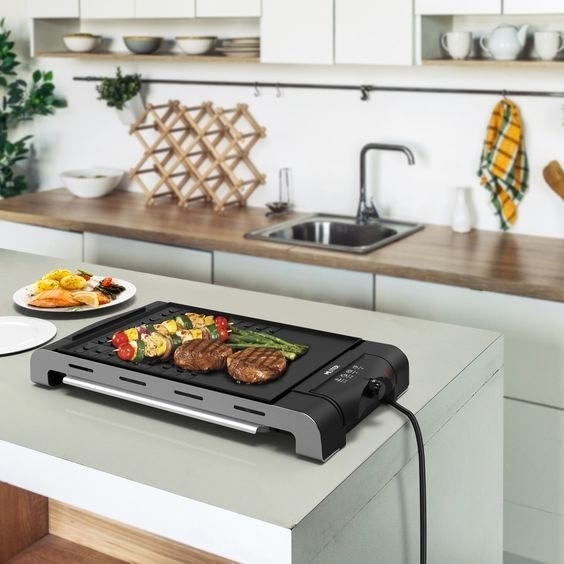 76% off a two-in-one grill and griddle electric hotplate. 6. 72% off an adjustable swivel stool. 7. 50% off a set of four salad plates. 8. 75% off organic pet stain and odor removing spray. 9. 32% off a 43" LED TV. 10. 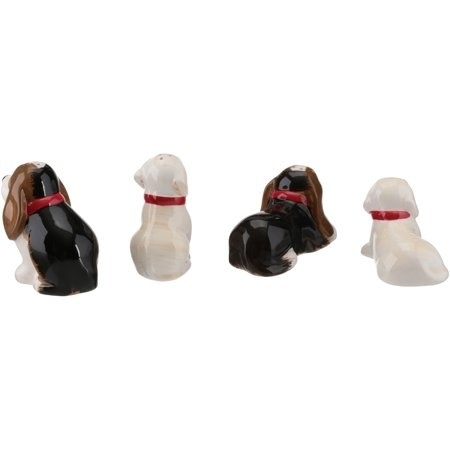 50% off a four-piece set of dog salt-and-pepper shakers. 11. 49% off 12 rolls of Viva Vantage paper towels. 12. 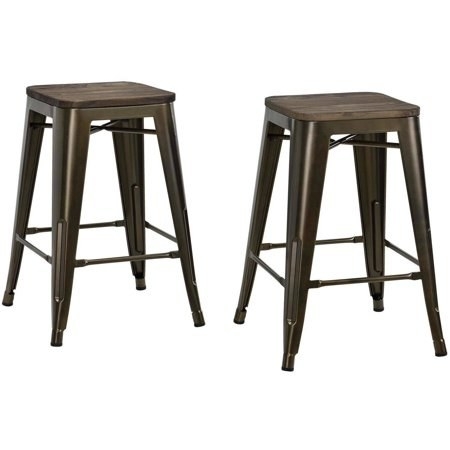 36% off a set of two barstools. 13. 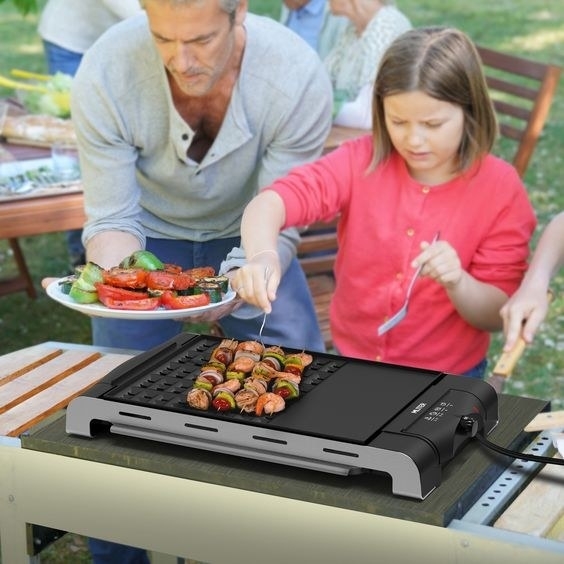 60% off a wireless three-in-one printer, copier, and scanner. 14. 87% off a coat rack. 15. 40% off an anorak jacket. 16. 57% off a set of four ultrasonic plug-in pest repellers. 17. 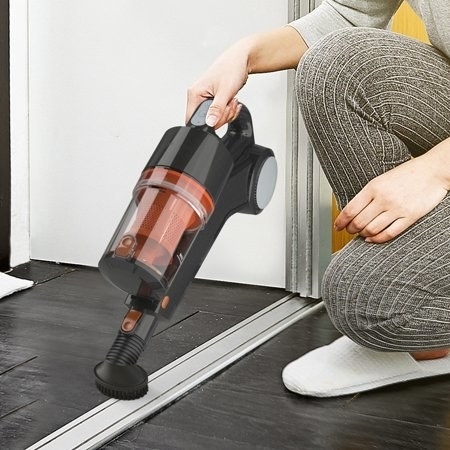 76% off a cordless vacuum cleaner. 18. 52% off a curtain of string lights. 19. 80% off a pair of wireless earbuds. 20. 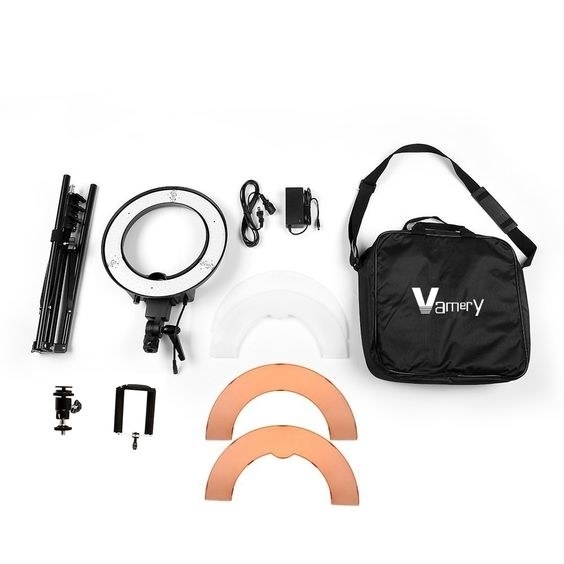 57% off a vanity and stool set. 21. 67% off a back pillow. 22. 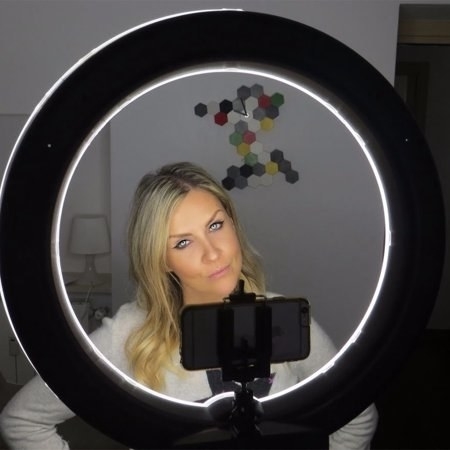 65% off an LED camera ring light kit. 23. 72% off a glass chandelier. 24. 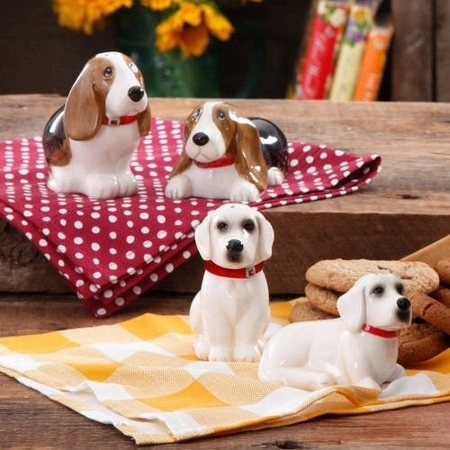 50% off a four-piece cookbook holder and trivet set. 25. 79% off a rechargeable LED moon nightlight.